Devon began working part-time as an assistant at Blush in May of 2017. 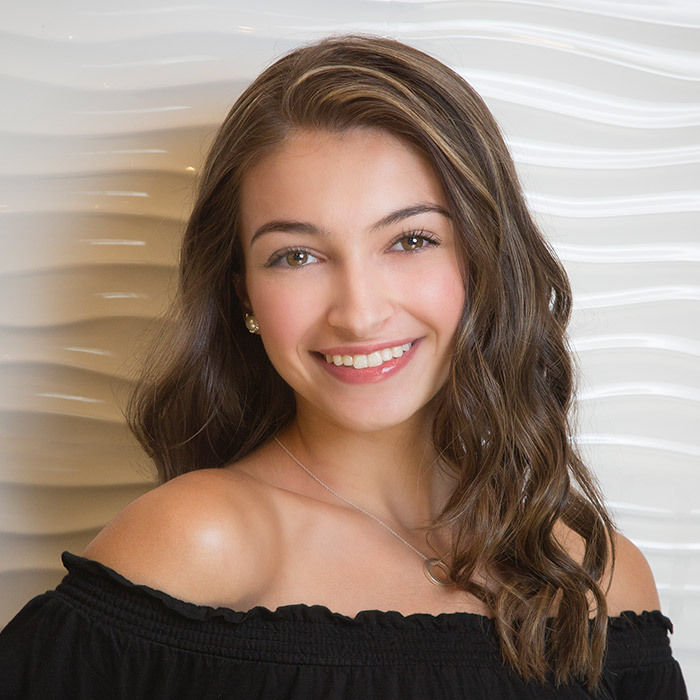 She currently attends Pennsbury High school and practices modern dance and horseback riding. Devon has an important role at Blush – helping to assist stylists and clients, wash hair and keep the salon floor looking its best! She currently has plans to pursue collage and study interior design. Devon is super sweet and always willing to help where needed.